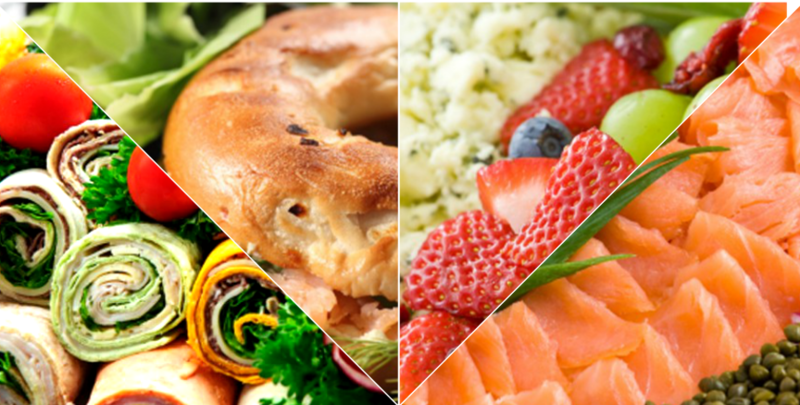 Over the past 20 years, Village Crown has grown to become one of New York’s favorite kosher caterers offering exceptional food, prepared with only the freshest ingredients, delivered on time to your home, office or other location for any occasion. Delicious and healthy, our freshly-baked breakfast pastries, fresh salads and creative sandwiches, diverse hot buffet menus and artistic appetizer platters will impress your guests – and your taste buds. We also provide special menus for Shabbat and the Holidays, for both private clients and synagogues.